1.The first thing we want to communicate is we are the leader Small Business Innovation magazine. This must be seen whey people see our brand on the cover. 2. Our readers have between 25-40 years old, so we must communicate is for young people. 3. We want to inspire you to be the best in your industry..... to bring Innovation and new great ideas, speed up your business. Were open to logos with an icons with it but we would rather prefer solely typographical logos (just text). If you choose to develop an icon or isotype you must consider to keep it simple. We would like an abstract figure for an icon. 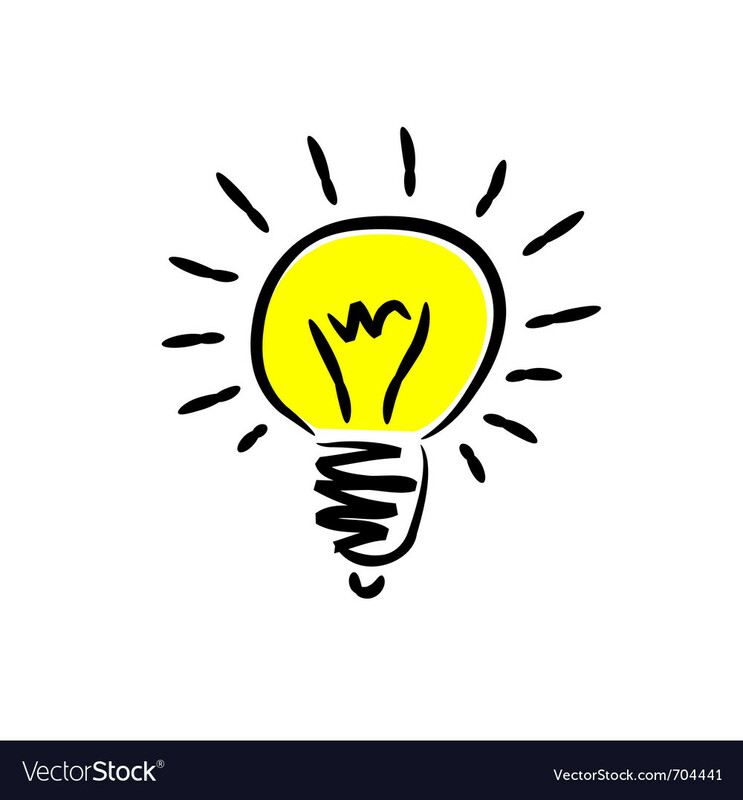 Icon: firefly or lightbulb, or a mixed (firefly with lightbulb). WE DONT WANT detailed images. Just an abstract image who can give you the sense of what it is. firefly word could give you the sense of being iluminated the top part of the word like a lightbulb in yellow color (the whole "f" letter). Another concept we have been developing is the same like above but the letter "f" could give you the sense of the firefly body (With the mid and lower part of the F word... not detailed, jus stetic siluet of the body) and also a lightbulb on the top being iluminated (also like giving you the sense of an iluminated firefly, not a detailed image... just an abstrac figure). We want to create the impression of being innovative, accessible, convenient, professional, elite, trustworthy, reliable, elegant, good taste, state of the art, cutting edge. We want to keep it simple, original, modern and reliable logo. Must be creative but simple. We DONT WANT detailed images of lightbulbs or fireflys. PLEASE DO NOT DO THAT.